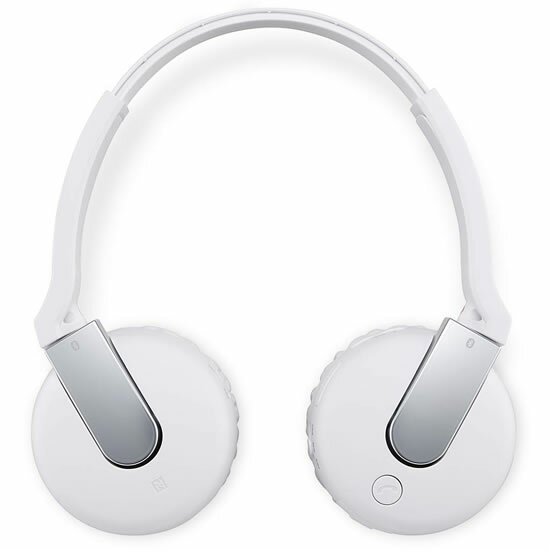 Sony announced the Wireless Headset DR-BTN200M at CES 2013 along with Sony premium smartphone Xperia Z. Sony Wireless Headset DR-BTN200M works with any Bluetooth enabled smartphone, computer or tablet. Use it to enjoy quality audio entertainment at home or downtown. Over-the-ear is comfort. Wireless is wonderful. Easier than connecting a cable:- Touch once to pair your smartphone with your wireless NFC and Bluetooth headset . Touch, listen and enjoy. 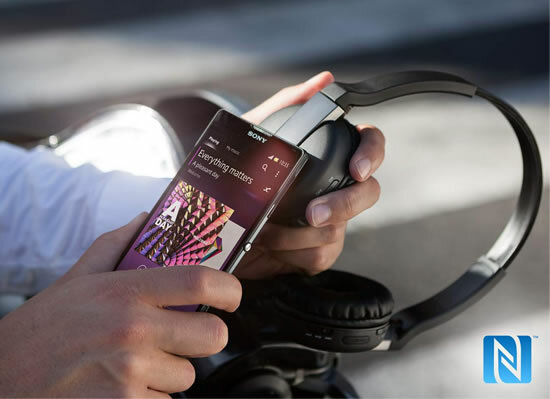 Take your music with you and if a call comes in, simply answer by pressing the answer key on the right headphone. Use the music controls to move through tracks, adjust the volume and play/pause tracks. The Over-the-ear wireless headphone with dynamic bass-enhanced audio is available in two colors-Black and White.